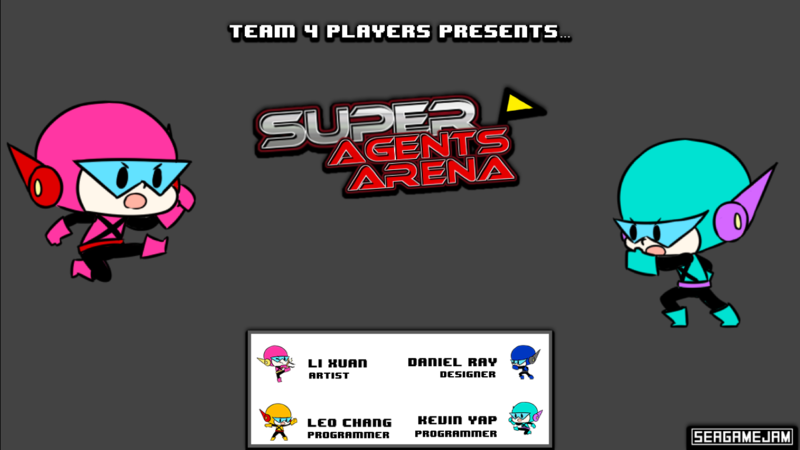 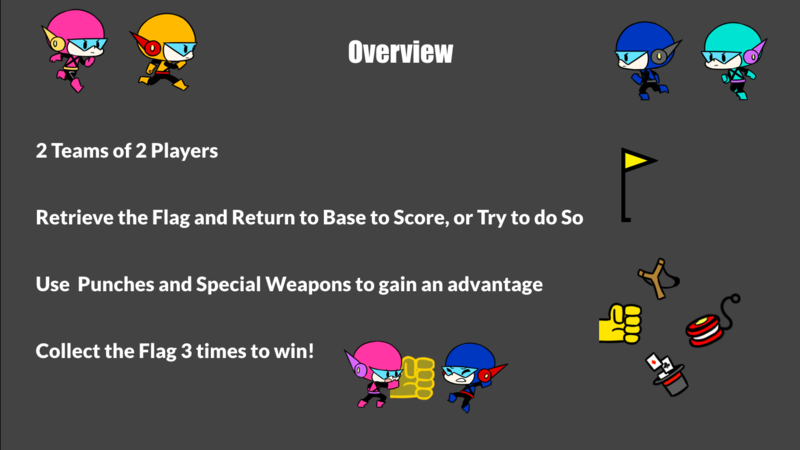 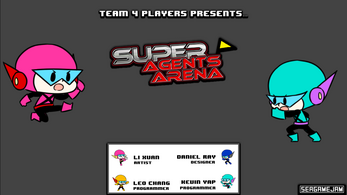 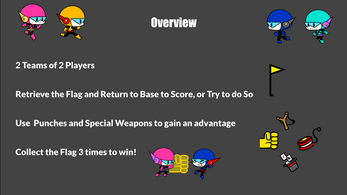 Super Agents Arena is a game jam project made in Level.up Malaysia, 2017, by a group of 4 talented, dedicated jammers. 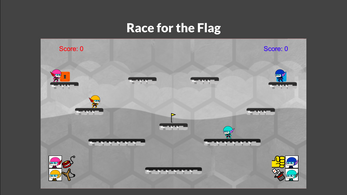 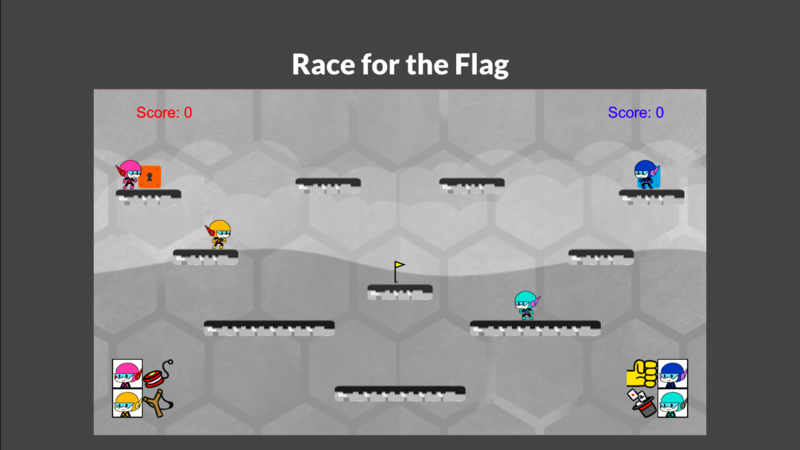 With their permissions, I uploaded the game here so everyone can enjoy. 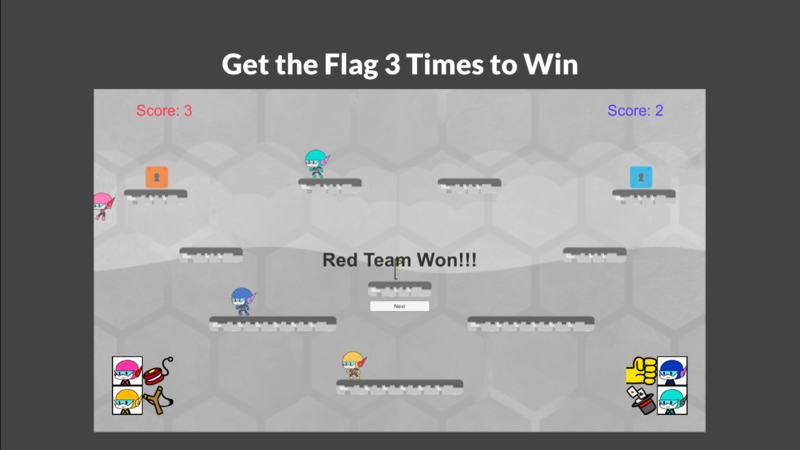 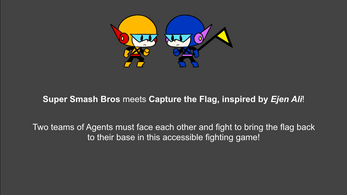 Up to 4 local players can battle with each other. 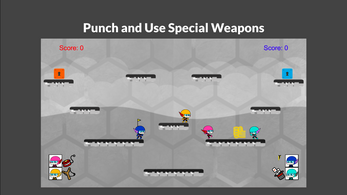 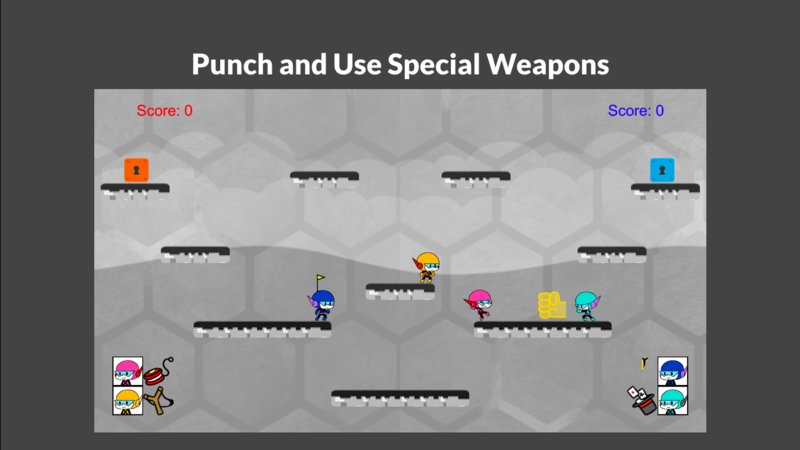 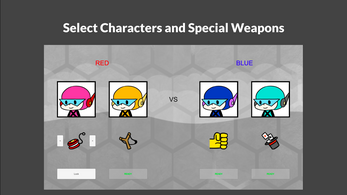 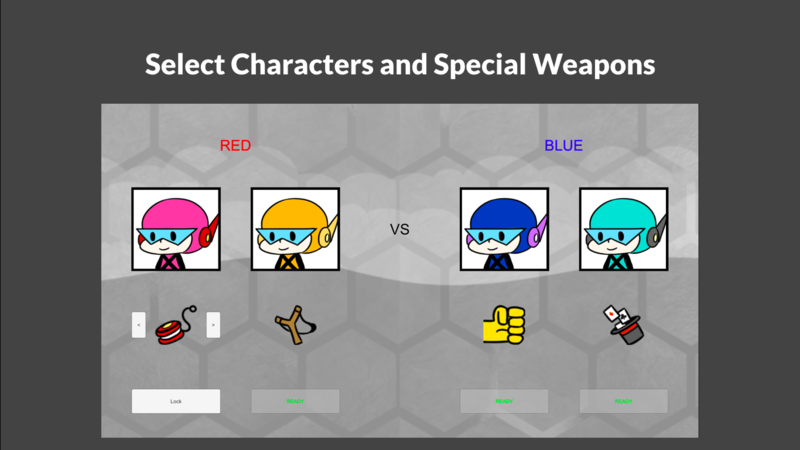 There are 4 different characters to choose from, and each has its own unique special weapons.